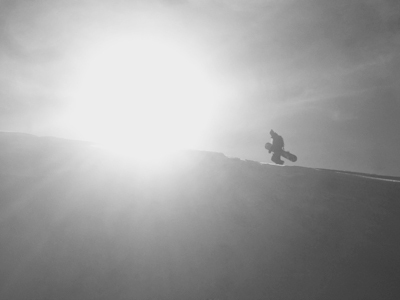 The White Gold Rush website is born from a passion for freeride snowboarding and mountaineering. Its creator, J-C Roggo born in Geneva Switzerland, did his first steps on the slopes as a skier and started snowboarding when he was 14. He is a mountain lover since his early childhood and recently started touring with splitboard or snowshoes to explore backountry in the Alps and find the best powder.